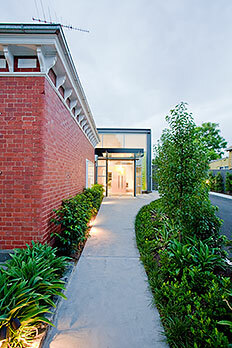 Geelong Smile Studio is proud to announce that it is an amalgam-free dental practice! We believe the well-publicised environmental effects, and possible toxic systemic side effects of dental amalgam, are just not worth the risks. So if a restoration is required in your mouth, you can be rest assured that dental amalgam will not be used! What that means is that when you smile, your restorations will be tooth coloured. This will either be achieved with composite resin or porcelain inlays/onlays. Composite resin is the restorative material of choice for smaller cavities. It is a far superior material to dental amalgam in many aspects, not least that it is tooth coloured and that it actually helps to bind the tooth together. 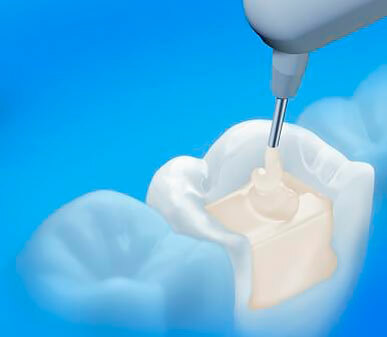 Composite resin restorations are ‘direct’ restorations. That is, they are placed directly by the dentist in one appointment. Porcelain inlays and onlays are recommended when some of the tooth structure is missing and the tooth requires extra support to prevent it from breaking. Follow this link for detailed information about Porcelain Inlays and Onlays. Arrange a visit to Geelong Smile Studio.